It's that time of the year, right before winter is officially over -actually we still got a whole month to go in the Netherlands, but I can't wait! !- to get my wardrobe spring/summer ready. As a plussize - curvy woman I know I just can't copy -not yet at least- paste the catwalk trends due to sizing, availability and/or shape. 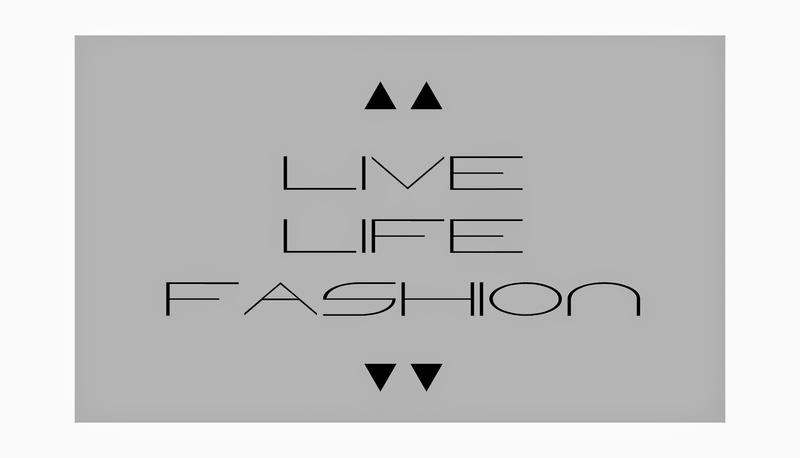 So how do I prepare my closet for the catwalks trends as a curvy fashion lover? There is a reason why fashion magazine, editors and fashion journalists exist. They travel city to city, research the brands and bring us a compilation of what we could wear for the new season. I mostly like to buy 'real' magazines. You can choose march/april issues to get the scoop on the trends or just buy the special edition issues. 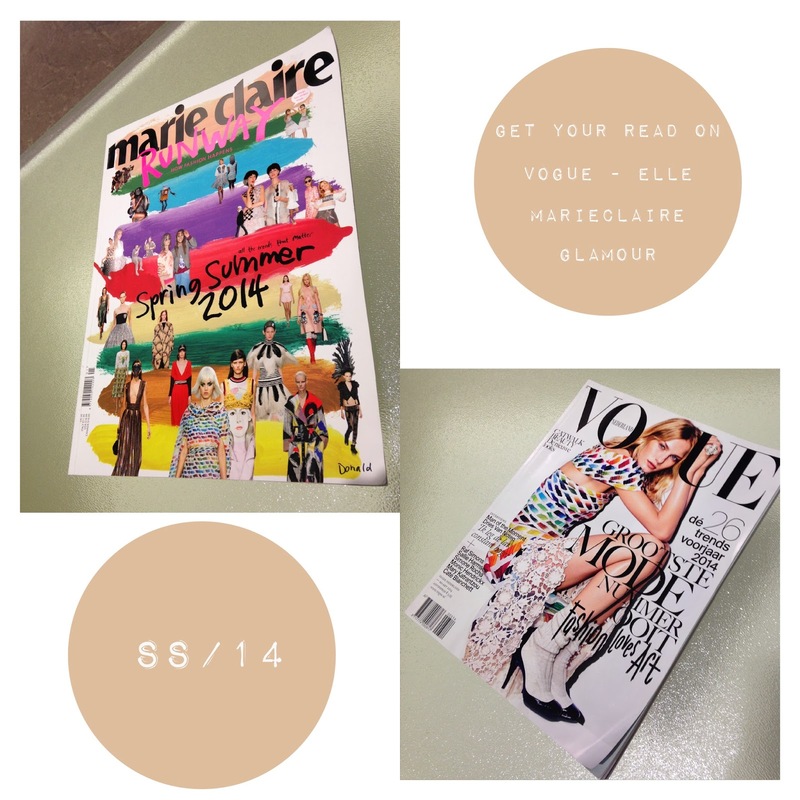 If you're able to splurge on magazines, you can always visit their websites or dedicated blogs. Basically, what I want to illustrate with this statement is, that selecting a trend can be a bit of a brutal selection. You can find yourself overwhelmed by the many options out there. 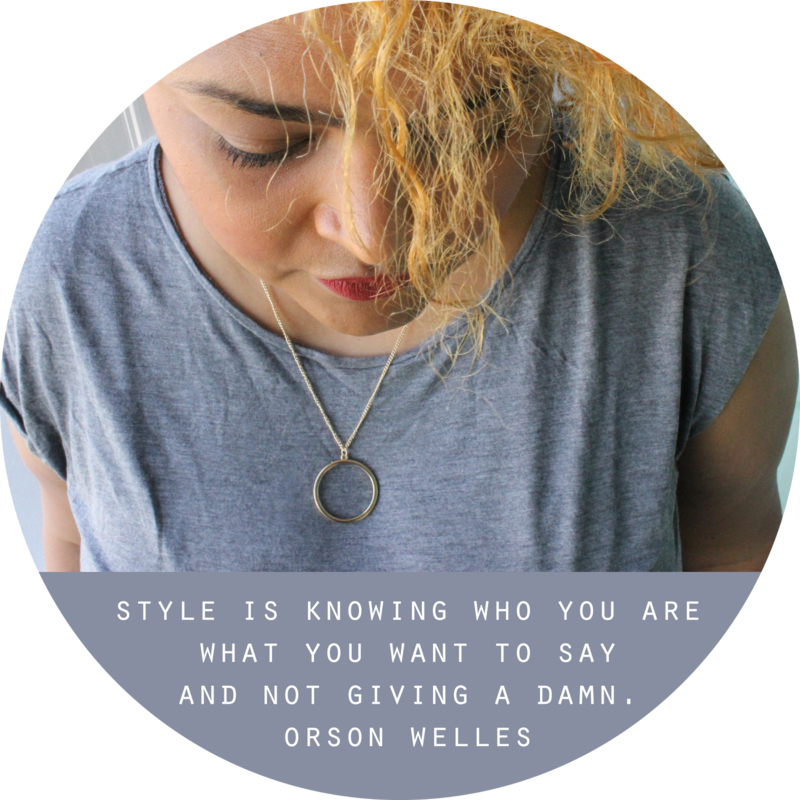 So don' t get lost in the fashion maze but select a style that suits YOU! Meaning your age, your lifestyle, your taste. 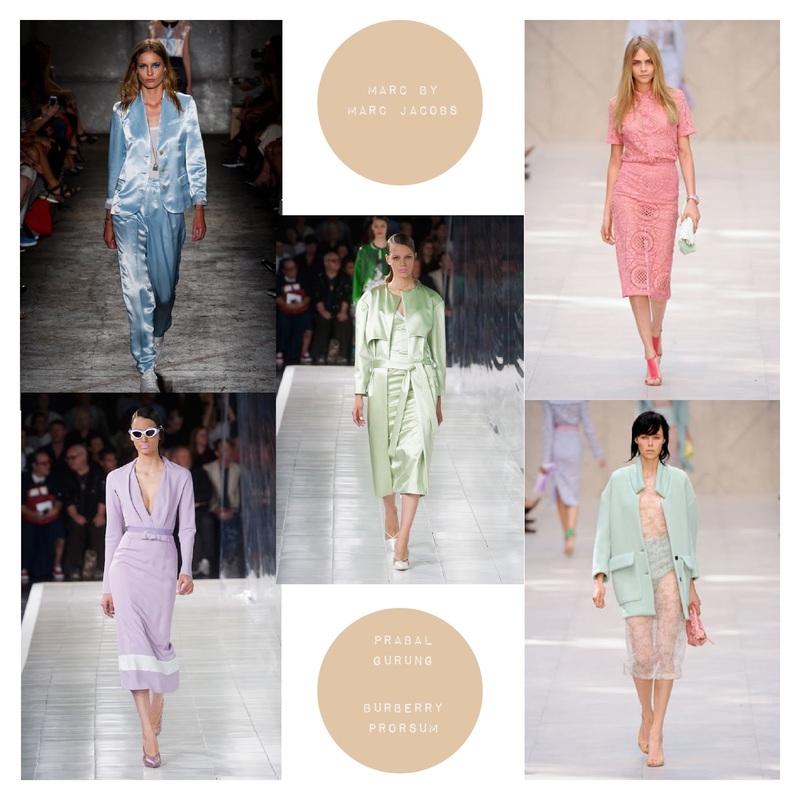 I'm loving the head-to-toe pastel trend as seen Marc by Marc Jacobs, Prabal Gurung and Burberry Prorsum. Many plussize brands have a Pinterest account where they assemble their lookbooks or inspirational streetstyle pictures. 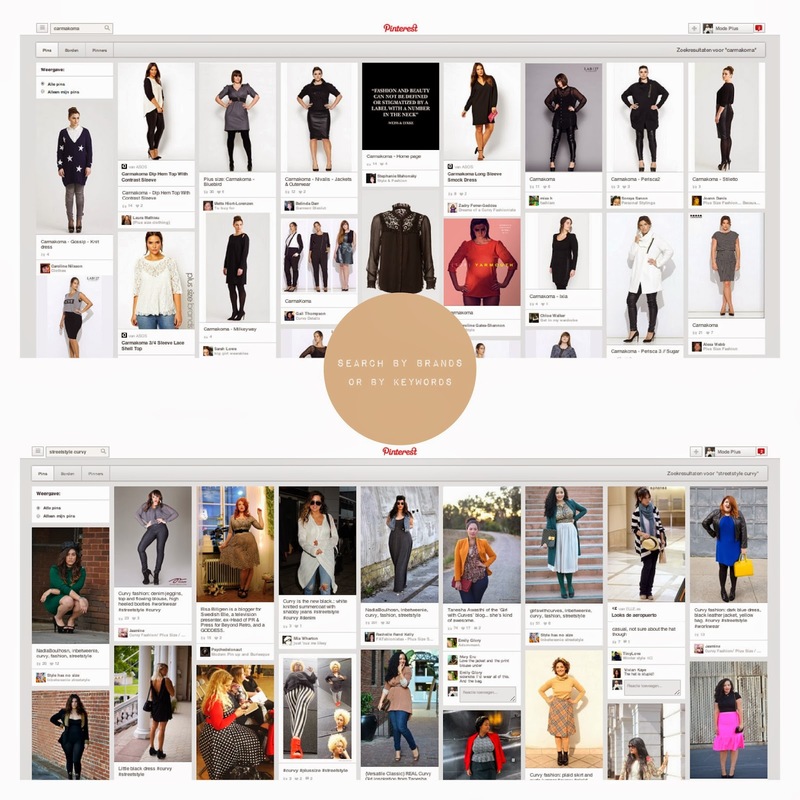 As soon as you find a keyword that works for you, start pinning and gathering all those fabulous looks on to boards. PS: don't be afraid to explore straight size brands. I'm a huge fan of Scandinavian brands like COS & Monki because their fit is oversized and will fit a curvy/plussize woman as well. This is where the real fun starts. You've pinned your favorites, you've selected your brands. Now you mix and match to get a translation of the trend. Like I said before, make sure to adjust the trend to your style. love it ! i never really thought of "getting ready" for spring, i usually just ... i dont know... start wearing brighter colors or spring like clothing? anyway ill probably try some of your tips ! thanks !